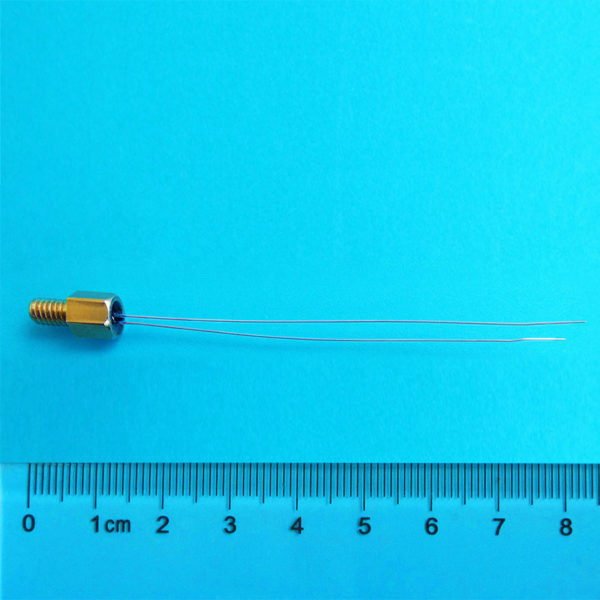 ATH10KHN6 – Analog Technologies, Inc. 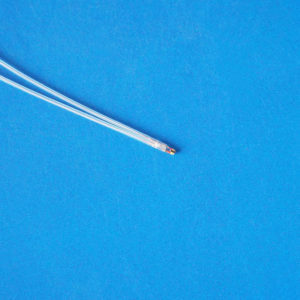 The ATH10KHN6 is a thermistor assembly with threaded hex nut. 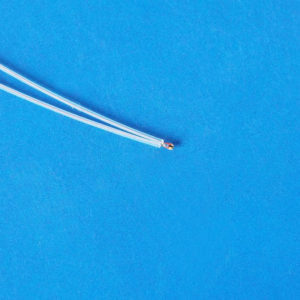 The ATH10KHN6 has bear leads coated with copper. 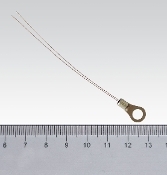 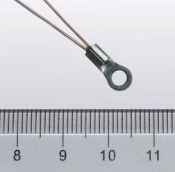 ATH10KHN6 thermistor assembly presents long term stability, high reliability and wide temperature range, compact size and short response time.